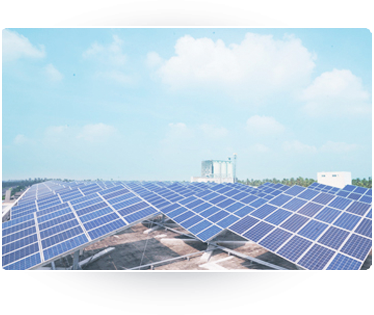 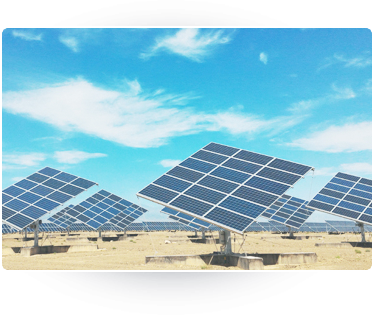 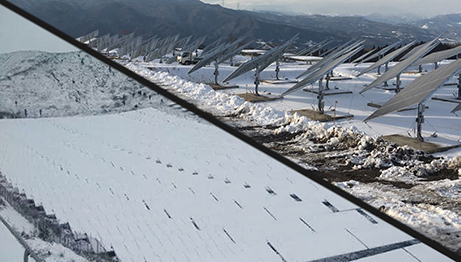 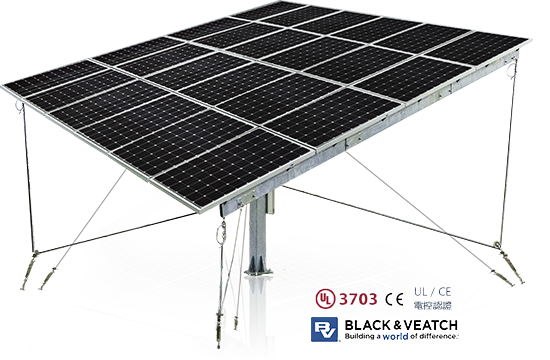 iPV Tracker, the innovative cable-driven dual-axis solar tracking system, is able to convert the virtually unlimited solar energy to electricity for daily needs in the most economical and efficient way, and brings real benefits for our customers and to the environment. 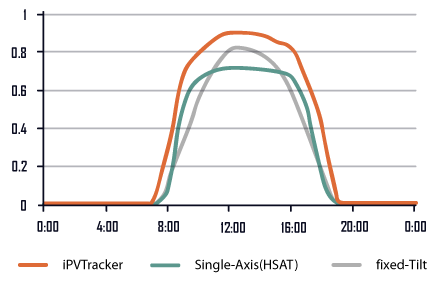 Shown actual energy production comparison in Xinjiang region (latitude N 42.78 degrees) in a single day in September. 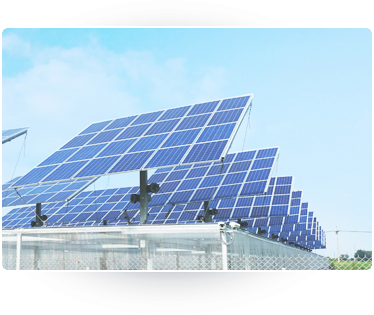 * The yield is location and system dependent. 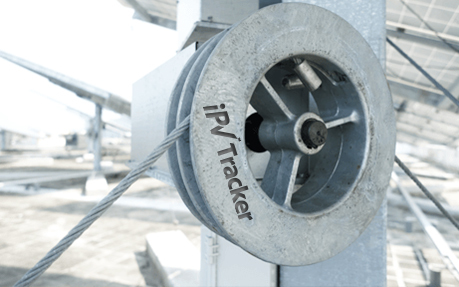 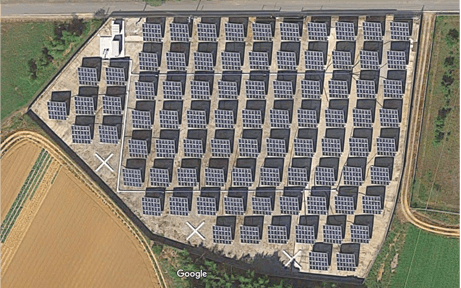 iPV Tracker is capable of being utilized in several types of PV sites, which include ground-mount, roof-mount, agriculture, and carport, with either on-grid or off-grid systems.